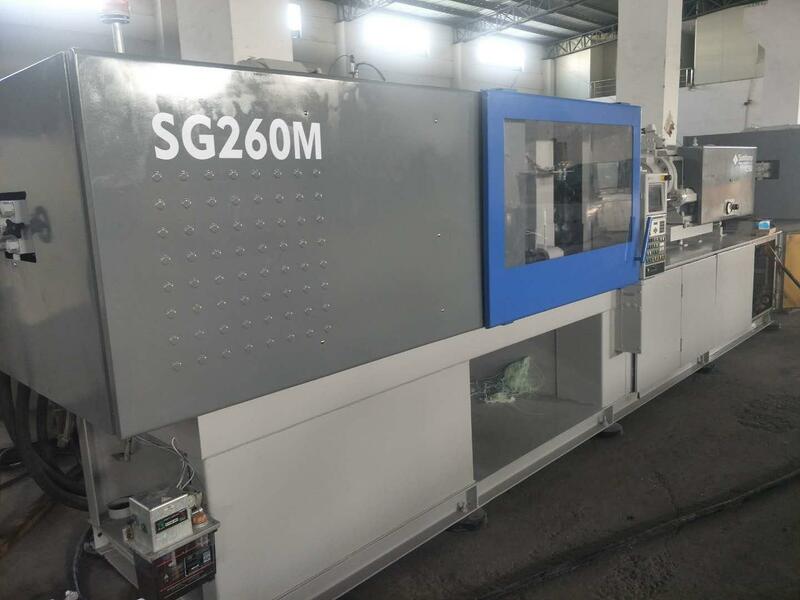 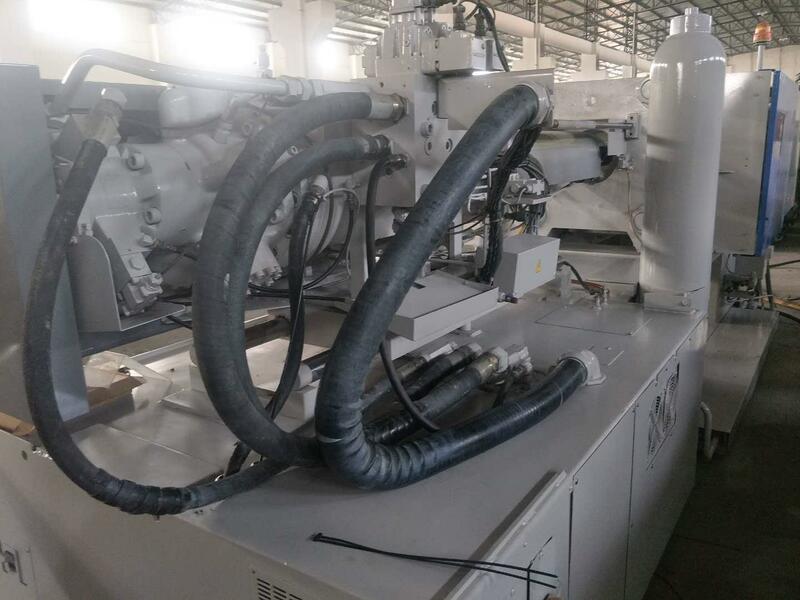 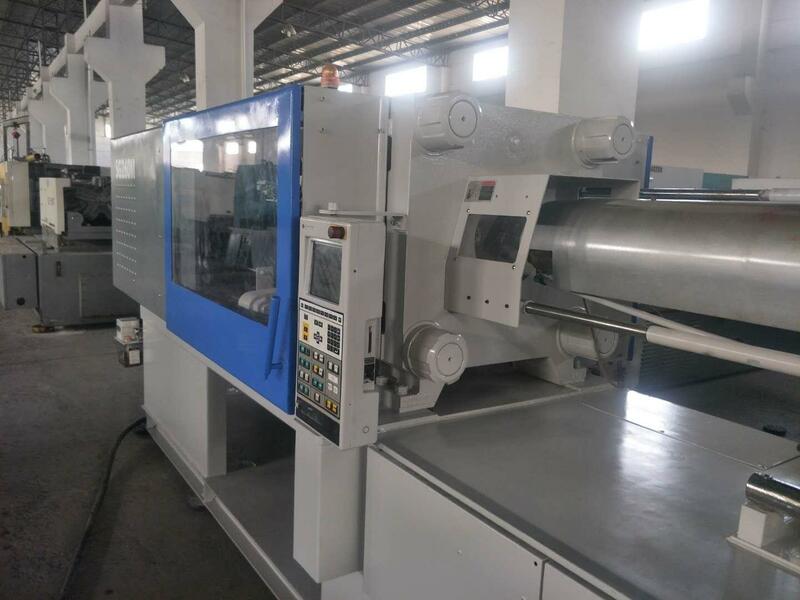 Sumitomo SG260M (high speed) used Injection Molding Machine. 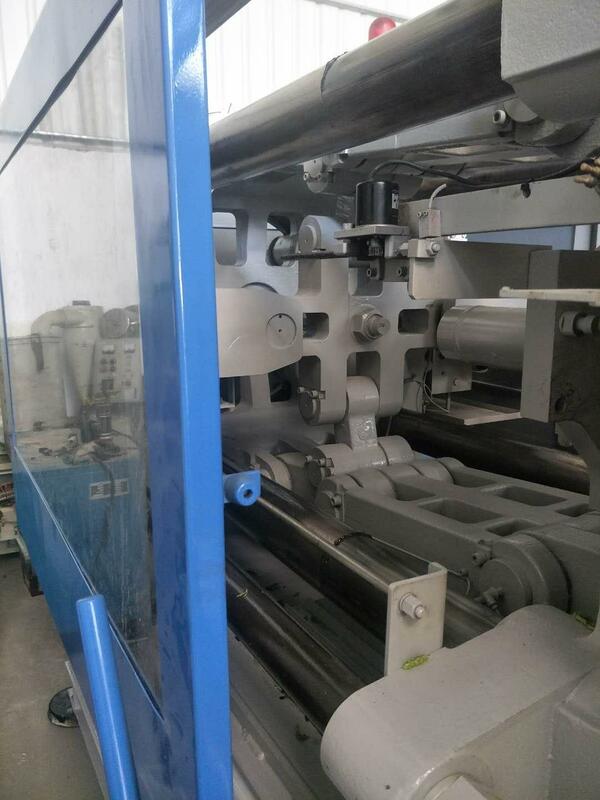 Good working condition..Machine is high speed with accumulator. 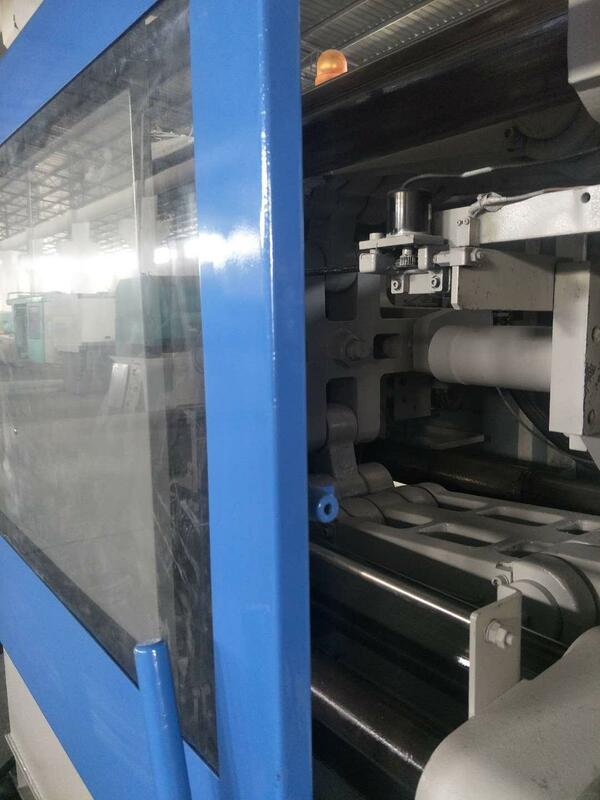 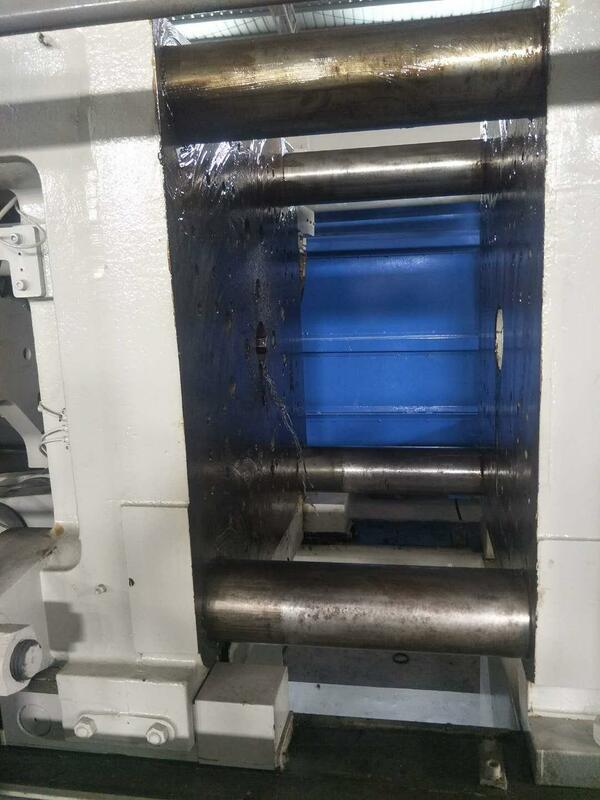 Machine is used for making thin-wall products.